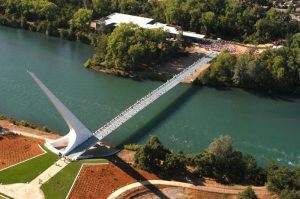 The Shasta County Arts Council (SCAC) Fiscal Sponsorship PROJECT was established to help incubate startup arts organizations seeking their goal of acquiring independent, not-for-profit status in the state of California. 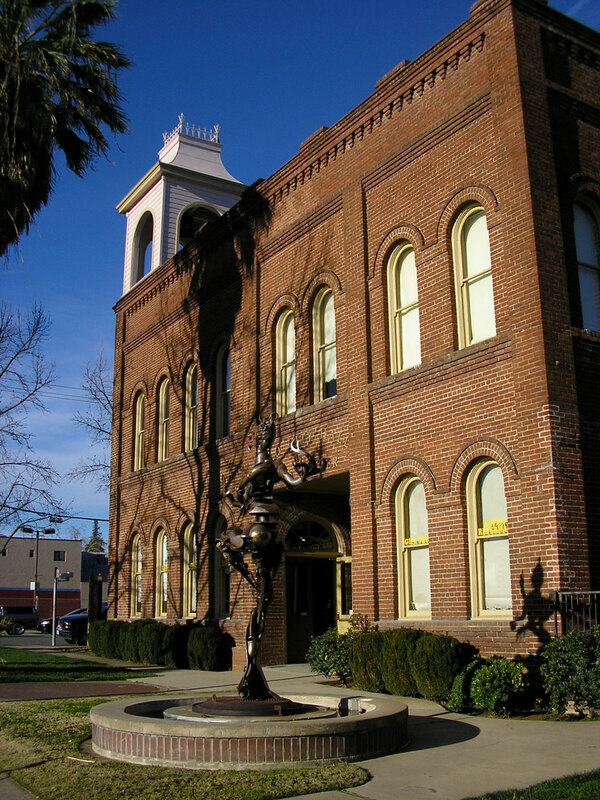 Under the SCAC Fiscal Sponsorship PROJECT, arts groups can realize their potential and contribute to the vitality of Shasta County and northern California. Said Fiscal Sponsorship PROJECT shall be for a term of no more than three (3) years. Download the Fiscal Project – proposal here.